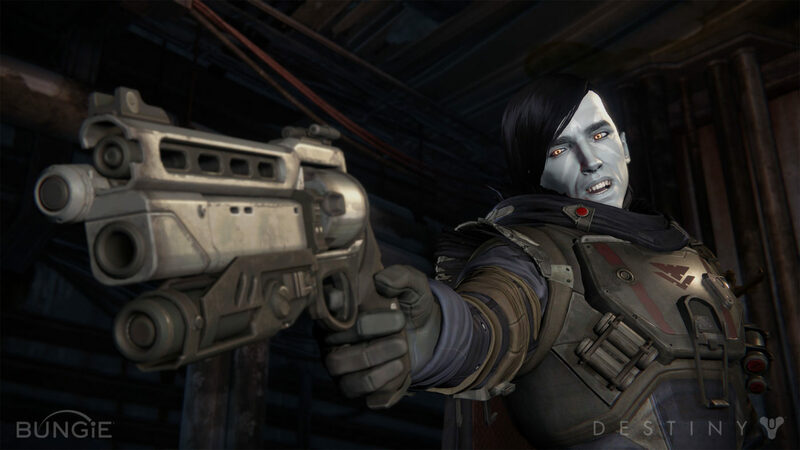 Bungie will be making use of Faceware’s markerless motion capture technology to provide lifelike character detail and movement in their upcoming shared-world shooter, Destiny. The technology, previously used on Bungie’s Halo: Reach, “uses video to capture every detail of an actor’s face, and computer vision software to transfer that performance quickly to digital characters, giving Bungie’s artists a detailed first pass to which they can then add greater detail to their characters,” reads a recent press release. Members of the studio will be diving into greater details during their GDC talk tomorrow. Bungie hopes players will commit to unique character builds in Destiny, launching September 9 on Xbox One, Xbox 360, PlayStation 4, and PlayStation 3.